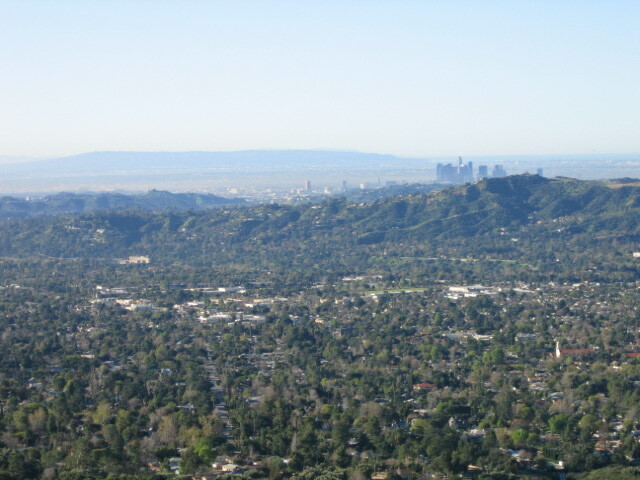 The name Altadena derives from the Spanish alta, meaning “upper”, and dena from Pasadena; the area is adjacent to, but at a higher elevation than, Pasadena. Homes in this area range from classic turn of the century Craftsman homes, to iconic Jane's Cottages to Mid-Century Modern specticales and everything else in between. The combination of location, nature and stunning architecture keep this community in high demand.